Join us for a creative hands-on Pesach (Passover) program. Seder stories, songs, and Pesach treats. 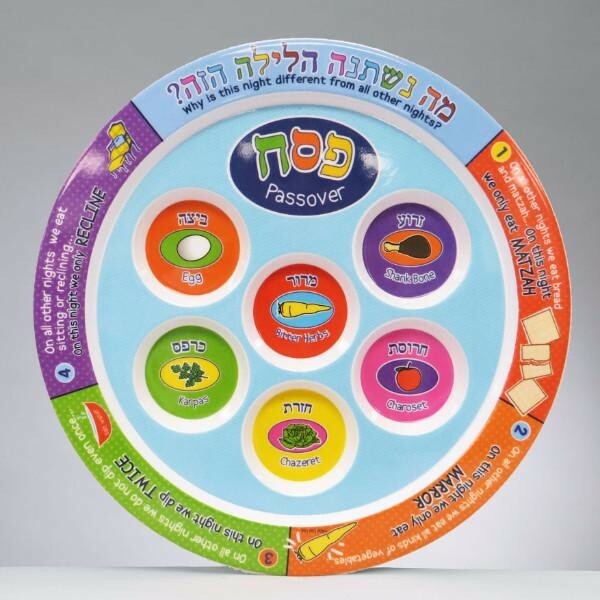 Take home something special for your Seder table. $5 per participant to cover materials. Space is limited and registration is required. Email: kwainer@jewishcalgary.org to register.